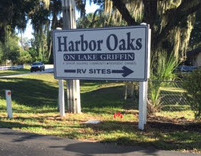 Welcome friends, family and guests to Harbor Oaks Homeowners Cooperative! 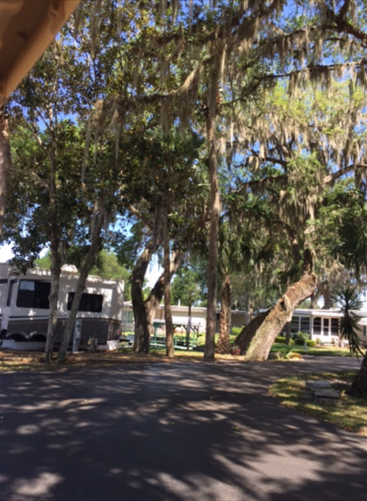 Enjoy all our planned events as a guest in the RV Park. 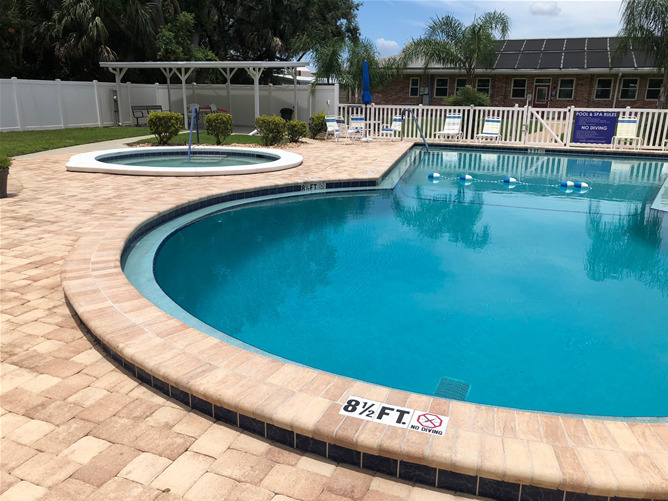 All activities in the entire senior resident owned community are ready for your participation. 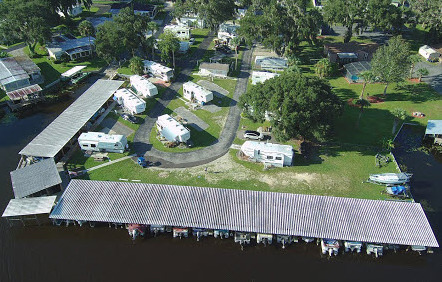 We have an RV Park with twenty-nine spaces for our guests, adjacent to a covered marina on beautiful Lake Griffin, part of a chain of five lakes with great fishing and boating opportunities for the community and RV Park guests alike. 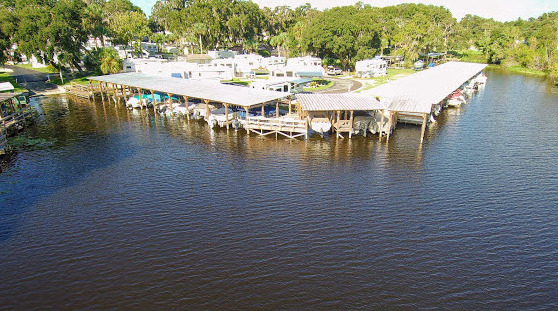 Take in breathtaking views at the fishing pier or bring your pole and bait. 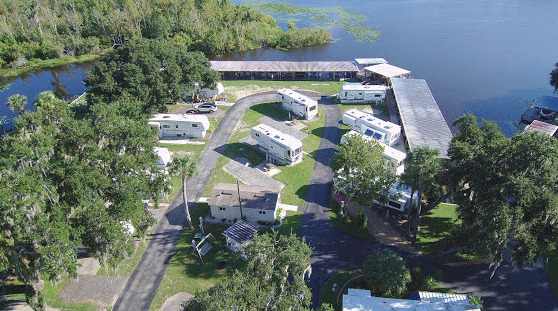 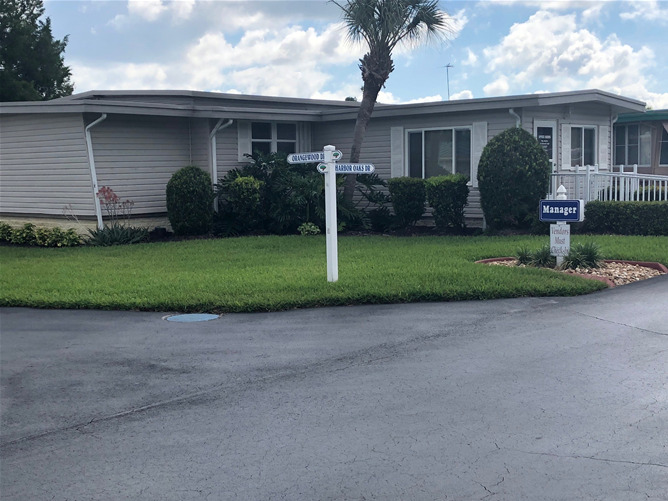 Lakefront, active 55+ gated RV resort. 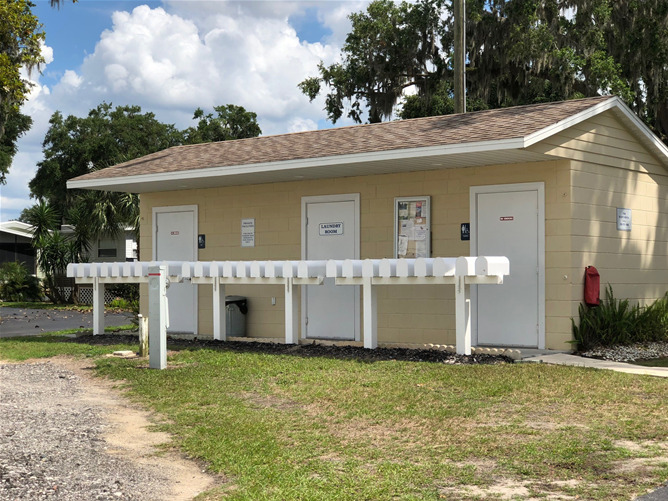 Large open and shaded sites with 30/50 amp and city water/sewer. 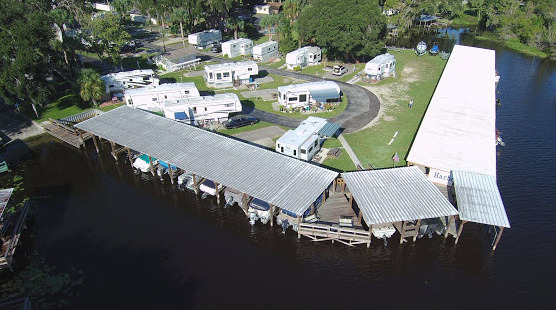 Pet friendly sites, heated pool, free Wi-Fi, paved roads and fishing dock. 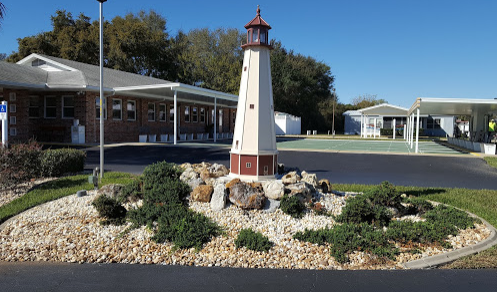 Large clubhouse with planned activities that will keep you busy. 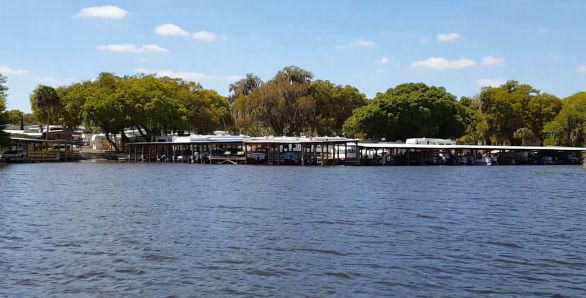 Close to shopping, golf courses, national forest and less than 1 hr. 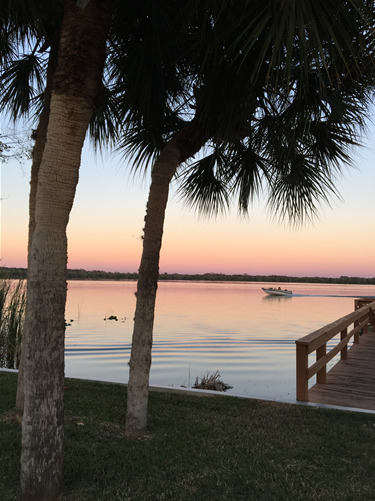 from the beaches or Orlando attractions.